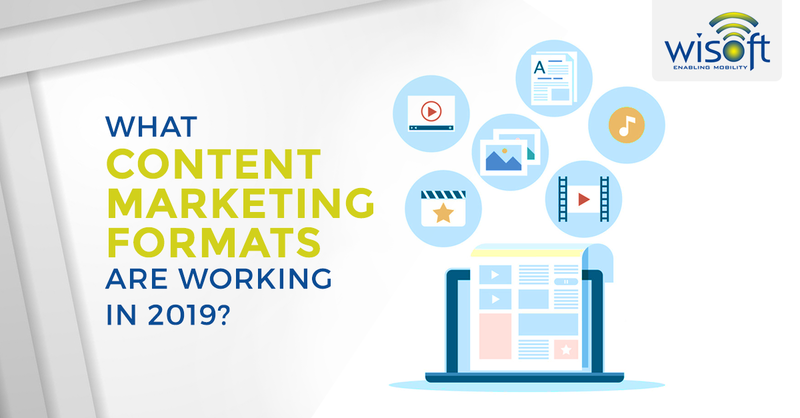 What content marketing formats are working in 2019? You’ve heard that ‘Content is King’ but have you heard that ‘effective Content Marketing is akin to a series of victorious conquests’? Content Marketing is indeed one of the most cost-effective marketing techniques, delivering more leads at a lower cost than most other methods. Did you just pause to understand how Content Marketing has evolved from just ‘Blogging’ and ‘Email Marketing’? Content is driving businesses, now, more than ever; and there is an immense opportunity for an online marketing company today. 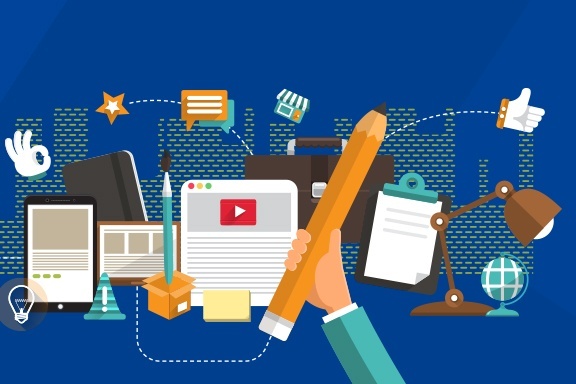 However, many organizations are having trouble adapting to the change and are holding back on how they deal with the increasing need for content creation. 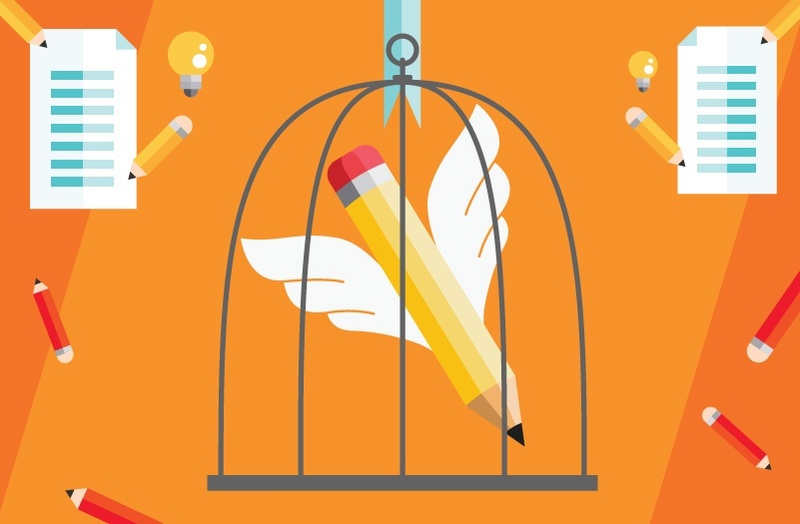 Here are a few things that may be holding your business back from content marketing. Editorial calendars and timelines were once jargons. Known only to folks from the media, and the nerdy spec-wearing, khadi-clad journos. As gibberish as a term could get, content and editorial involvement weren't something that was taught in marketing classes about a decade back. But today, the business world has taken a 360-degree turn, quite literally. An all-inclusive medium, catering to a well-educated plethora of consumers, who wouldn’t invest their time or money unless you sound smart, suave and sharp. And, content gives your brand that swag! 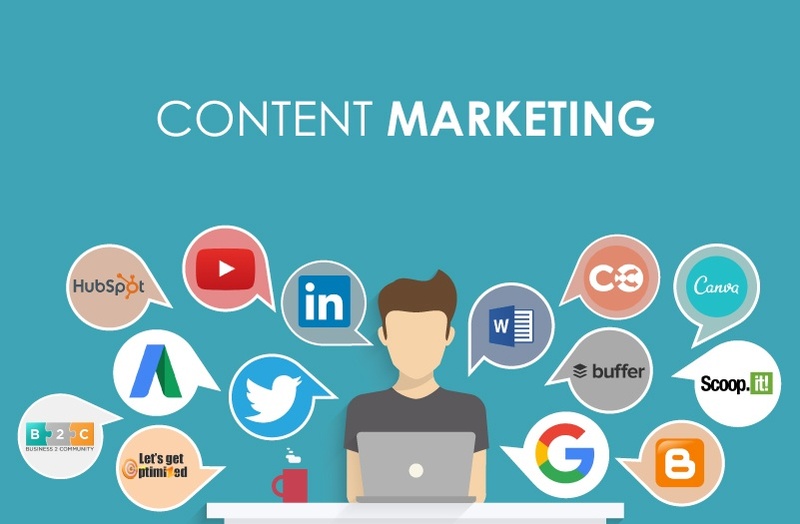 Content marketing is the most talked about digital marketing technique in the recent times. Off late, businesses of all sizes have started realizing the full potential of content marketing. What are the strategies that they adopt to market the content? As a content marketer, you should showcase your skill set and demonstrate how you stand out from the crowd. Your prospect would have listened to many such content marketers like you and hence your specialty as a content marketer should definitely have to be unique and different in all facets of content marketing. 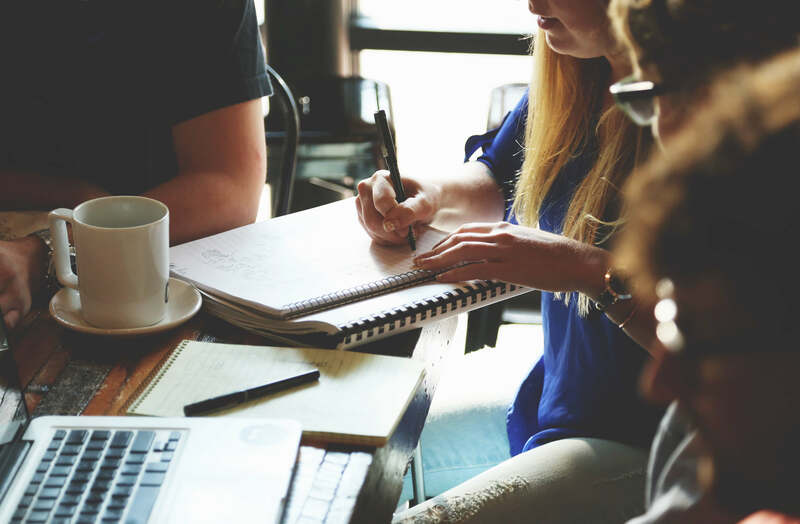 The value proposition that you offer as a content marketer should convince the prospects and make them align with you for their content marketing requirements.